Looking for a plant-based meal that&apos;s rich in protein, delicious, and inexpensive? Consider the humble lentil. Lentils are some of the easiest legumes to cook -- given their small size, they cook far more quickly than most dried beans, and there are so many varieties, we bet you&apos;ll never get sick of them. Ready to learn how to cook lentils? Then let&apos;s get started. Lentils are both a pulse and a legume (all pulses are legumes, but not all legumes are pulses, as pulses actually only comprise dried seeds). They&apos;re also one of the oldest domesticated foods; studies have even shown that lentils have been consumed by humans since Neolithic times. 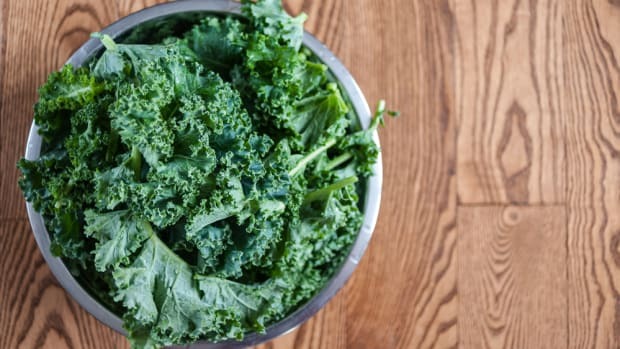 They have also been attributed with a host of health benefits, including reduced cholesterol and increased digestive health, both thanks to high levels of fiber, and increased heart health due to folate and magnesium. Lentils can also be a great part of a weight loss regimen, as they are quite filling and relatively low in calories and fat. To top it all off, lentils are a sustainable choice. They can be grown with limited irrigation, thus saving precious water, and the lentil plant actually has nitrogen-fixing properties, encouraging healthy soil. 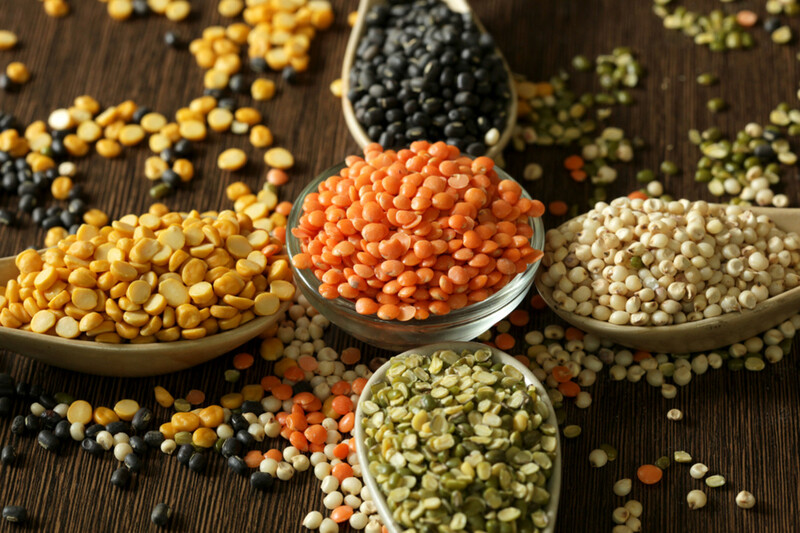 Buy lentils from stores with a relatively fast turnover, as lentils on the shelf can become old and shriveled. You can still consume lentils that are past their prime, but they will not cook as quickly and may never achieve the same texture as their fresher counterparts. 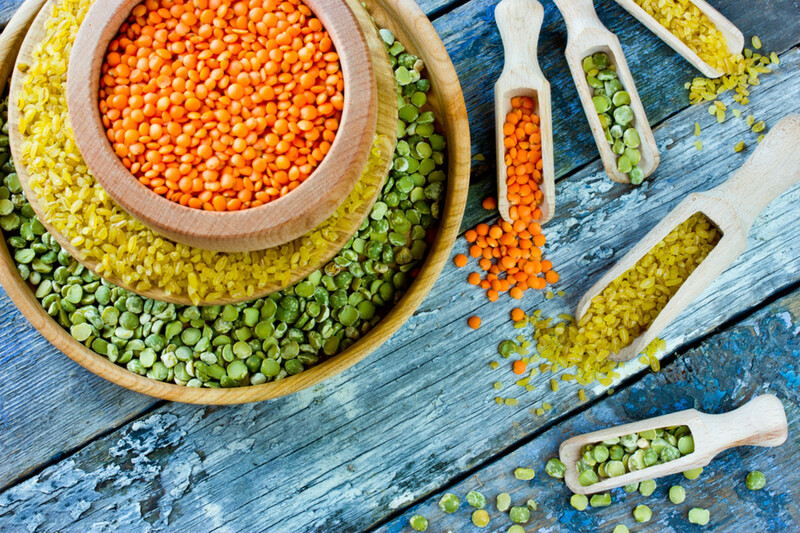 While it&apos;s always best to choose organic whenever you can, lentils haven&apos;t made it onto the Dirty Dozen list. There are, however, other concerns. Lentil growers use chemical drying agents before selling their produce, including herbicides like glyphosate, to make sure that dried lentils are ready for sale. For this reason, it&apos;s always a good idea to opt for organic when you can. 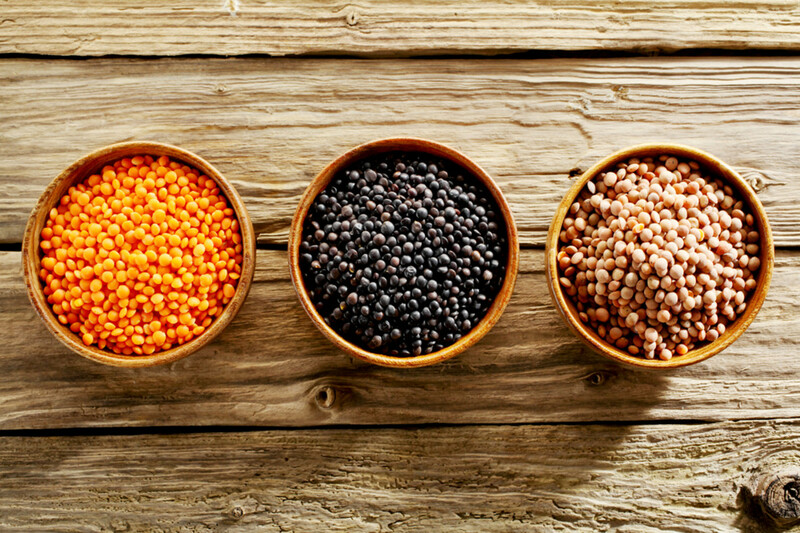 Lentils come in many different varieties, which are distinguishable based on color, size, and form. Some lentils are sold whole, while others are sold split. Split lentils will also have their outer skin removed, making them far quicker to cook. The downside of split lentils is that they usually do not hold their shape as well once cooked. 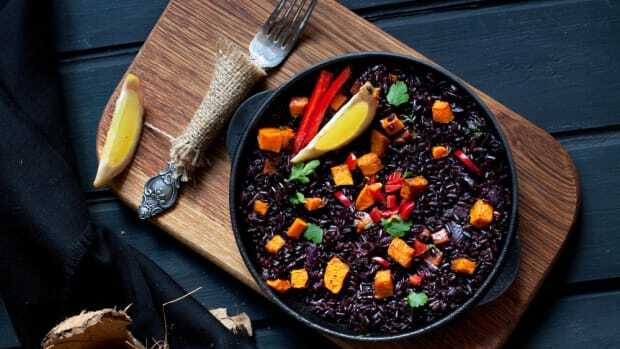 Beluga lentils get their name from their resemblance to caviar: these tiny black lentils have a rich, robust flavor and hold up well once cooked. Cook for between 25 and 30 minutes. Puy lentils are a French variety of green lentil that have a stronger, peppery flavor. 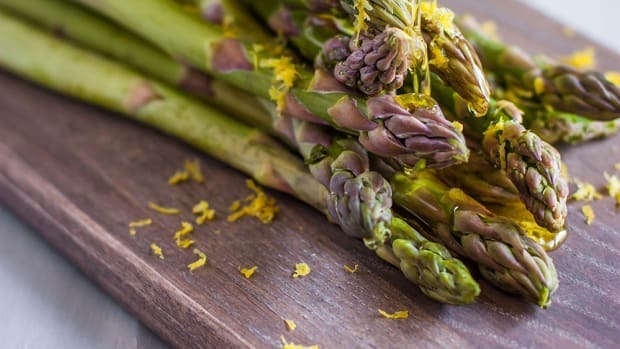 They were the first vegetable to earn AOC protected status in France. They can take between 20 and 45 minutes to cook, depending on their size. 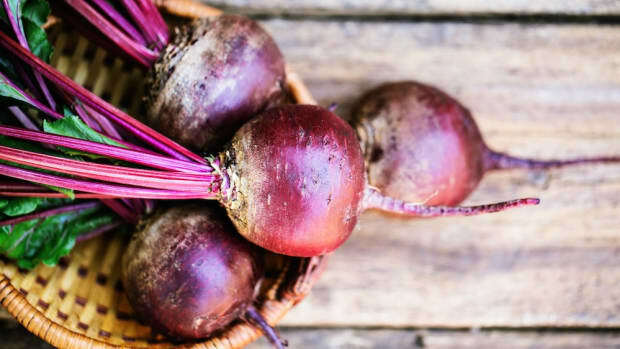 They are excellent in salads, as they hold up well when cooked and have a mild, earthy flavor that soaks up vinaigrettes perfectly. Brown lentils are one of the most common types of lentils. They actually encompass a number of varieties, including Spanish Brown and German Brown, and they usually take between 20 and 30 minutes to cook. They tend to go a bit mushy and are best in stews. Coral lentils or masoor dal are hulled and split red lentils with a sweet, nutty flavor. They break down almost immediately when cooked, making them perfect for dals. Red lentils are the same variety as coral lentils, unsplit and sometimes not even hulled -- if they are a brighter red or orange color, they&apos;re likely hulled, where as if they&apos;re more of a muted brownish-red, they aren&apos;t. Red lentils have a sweet, nutty flavor. Like their hulled cousins, red lentils do tend to get mushy during cooking, which is why they are great in soups. Macachiados lentils are large, yellow lentils found in Mexico. They are some of the longest to cook, taking up to 45 minutes. 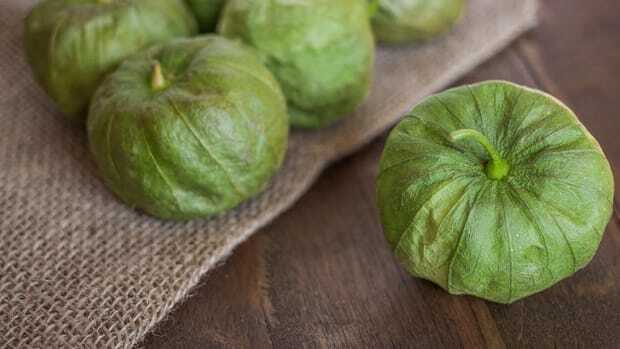 They have a relatively mild flavor and are great in soups and stews. With most varieties of lentils, there&apos;s no need to soak them ahead of time, though you can by all means do so if you want to save time. You should, however, always rinse your lentils and pick through them to make sure that all small stones and debris have been removed before cooking. Here are some of our favorite ways to cook lentils. The simplest way to cook lentils is to simply boil them. Of course, it&apos;s always best to flavor them during this process, as lentils will soak up a lot of flavor while cooking. Use broth or stock instead of water, and add aromatics like garlic, herbs, and spices to the liquid as the lentils cook. 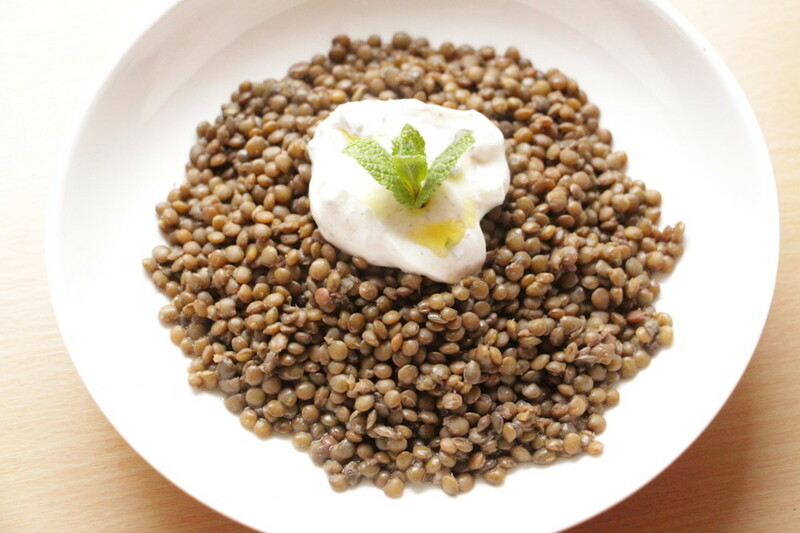 Just be sure not to add salt until the lentils are three-quarters of the way cooked, to avoid them getting too tough. Cooking time for boiling lentils will depend on a variety of factors, including the age and variety of your lentils. Be sure to check the package instructions for the recommended volumes of water to lentils as well. Lentils can also be boiled directly with other ingredients, for example when making a chili or stew. Using lentils in a salad is a great way to add protein to a simple cold main. To do this, cook the lentils using the above method until nearly cooked -- just al dente. Then add the lentils to your vinaigrette of choice while still hot, and toss to combine. 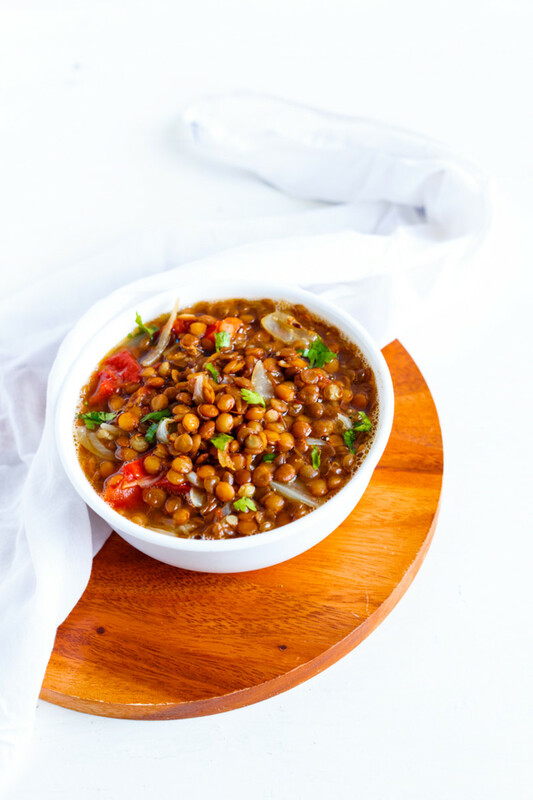 As the lentils cool, they will soak up the vinaigrette, continuing to cook in the process, leaving you with a lentil salad that&apos;s filled with flavor. Just like other pulses, lentils remain, at their heart, seeds; they can easily be sprouted and added to your favorite salads or sandwiches. Use a sprouting kit or mason jar to sprout your favorite variety of whole lentil at home. Just rinse the lentils thoroughly and place in a sprouting container, covering three-quarters of the way full before covering with a mesh lid. Rinse the lentils every day, and watch them grow. It would obviously be pretty hard to stuff a lentil itself, but you can easily use lentils to make a vegetarian stuffing. Lentils can be cooked up with tomatoes to make a substitute Bolognese sauce for lasagna or stuffed shells, or toss them with spices to make a stand-in for taco meat. Many lentils make an excellent thickener all on their own, like red or brown lentils. Others can be used as a thickener if you purée or mash them before adding them to a soup or stew. 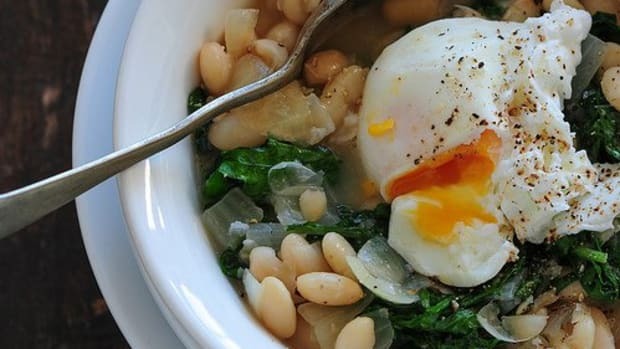 They will add a nice richness and texture to a variety of dishes when used in this way -- just boil them, purée them, and stir them into whatever dish you&apos;d like to thicken. Looking for ways to use these techniques? Here are just a few of our favorite lentil recipes. 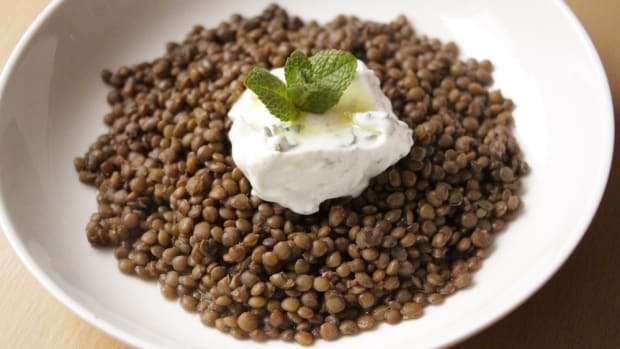 In this lentil recipe, Puy lentils are simmered with spices and topped with a mint and black pepper yogurt that mirrors the pepperiness in the lentil itself. 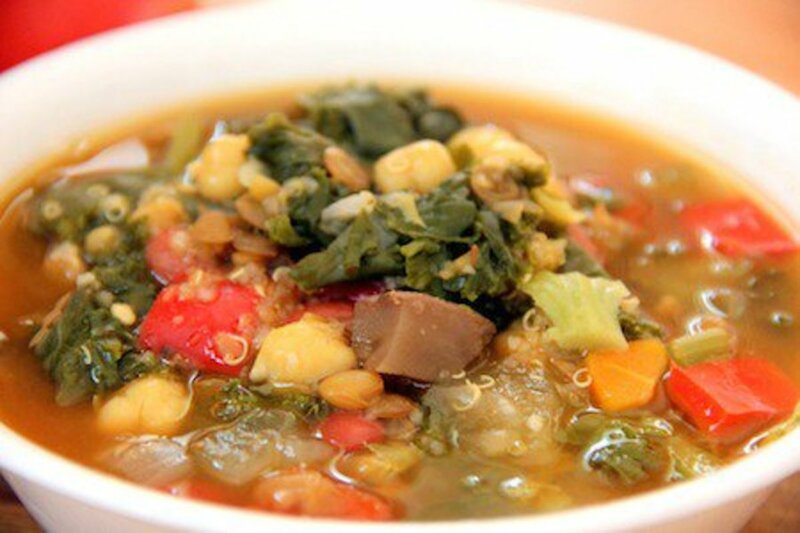 This vegan lentil soup combines green lentils with chickpeas and black-eyed peas for a legume-rich dish that&apos;s packed with protein. 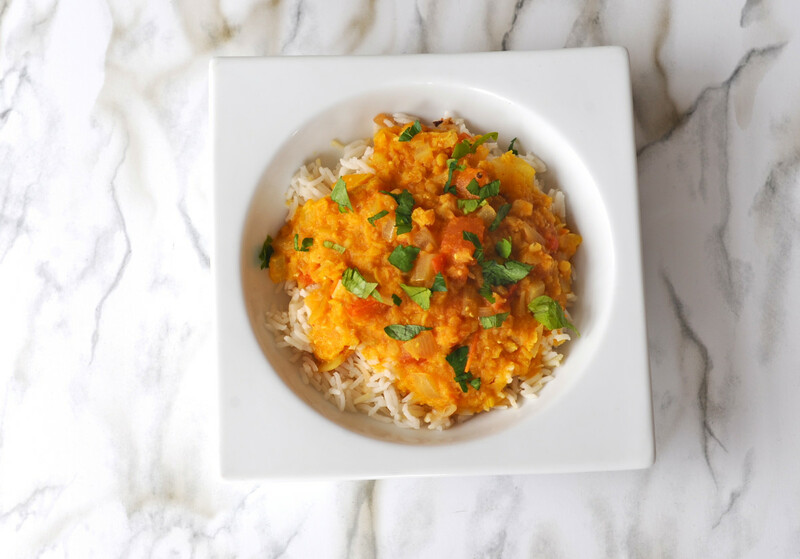 This red lentil curry uses a combination of red lentils, paprika, and turmeric to create a wow-worthy color in this Indian-inspired dish. 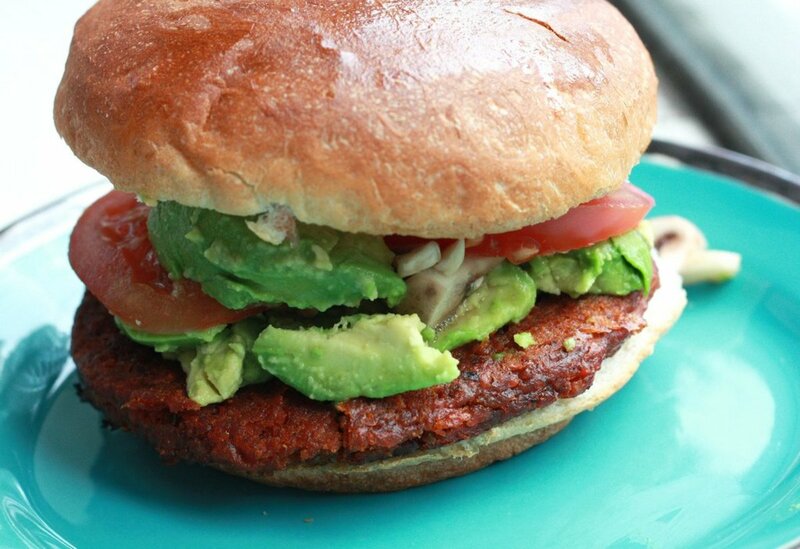 Basic brown lentils are the key to these vegan burger patties, which are rich in umami thanks to sweet potatoes and sun-dried tomatoes. 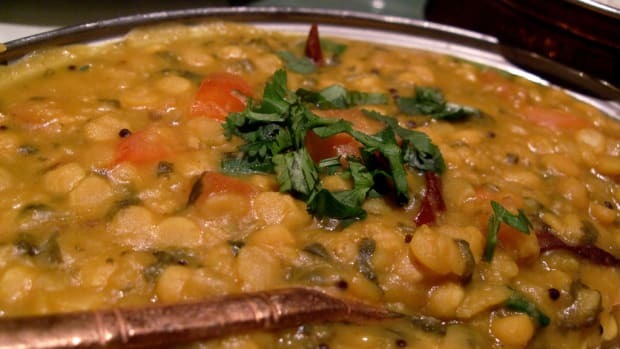 5-lentil dal is a classic Indian comfort food. This version includes brown, red, and yellow lentils as well as split peas and chickpeas. You&apos;ll often find lentils as a vegetarian main, but they also stand up great to the flavors of fish or meat. 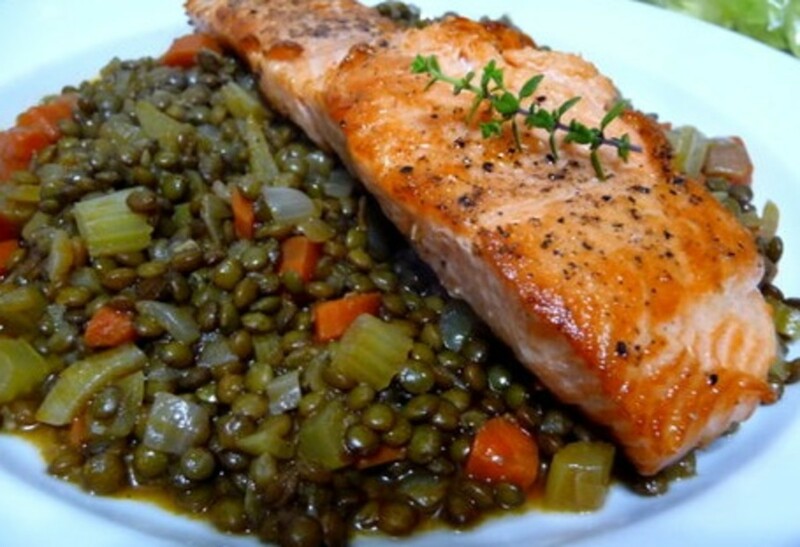 In this dish, rich salmon sits on a bed of warm lentils for a unique twist on surf and turf. 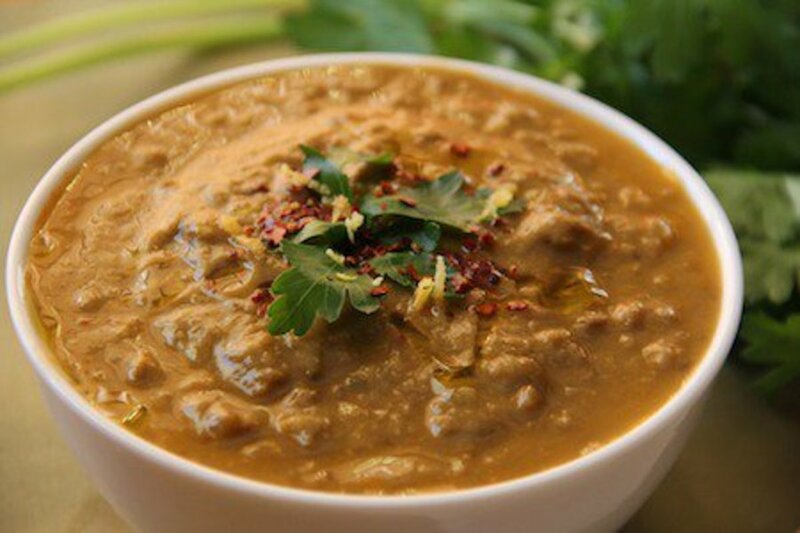 This lentil soup is the ideal illustration of the ways in which different varieties of lentils can be used together. Green lentils hold their shape in the soup, while orange lentils melt down and add body to the broth. Did we miss any of your favorite ways to cook lentils? Let us know via Facebook or on Twitter @organicauthorit.